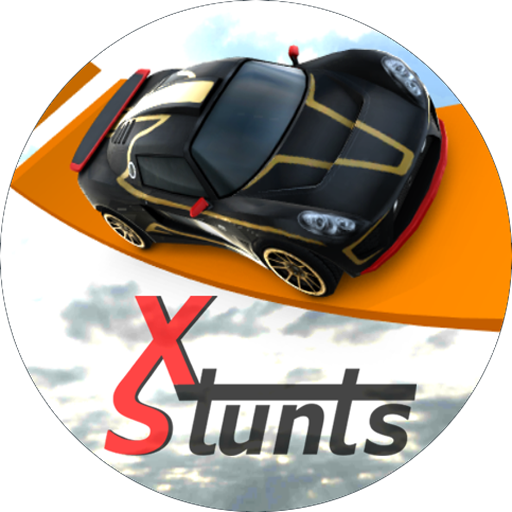 X-Stunts is a realistic physics based sports car stunt off road simulation game where players can perform xtreme stunning and unique stunts. 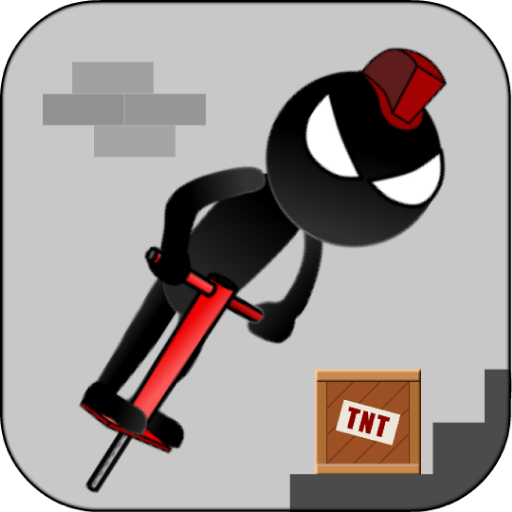 - 80 + Levels and free roam mode. 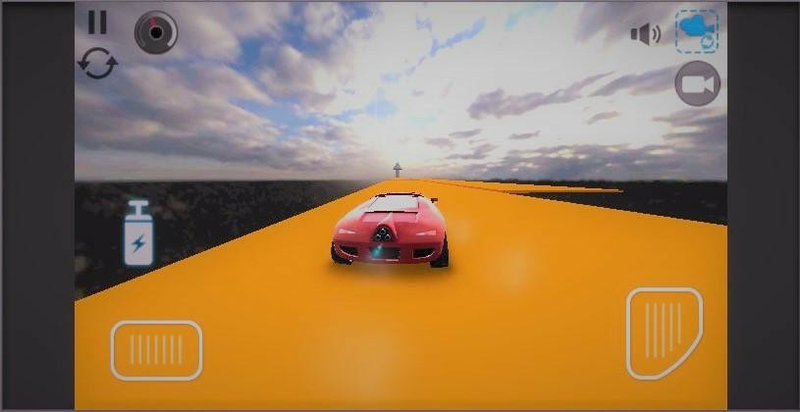 - Next Generation of realistic amazing HD stunning graphics. 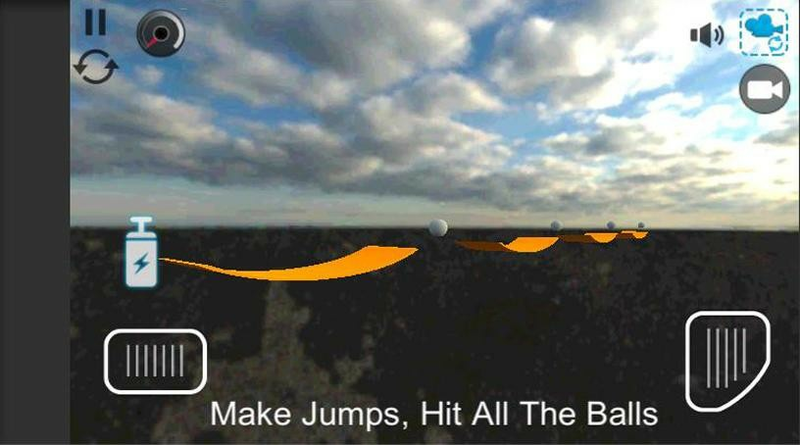 - Record game plays and share replays with your friends for ultimate mobile experience. 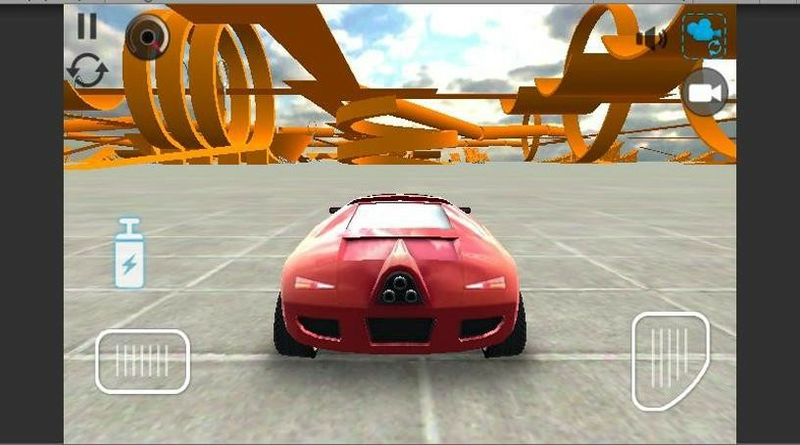 - Unlock top beautiful concept like Cars in variety of colors. 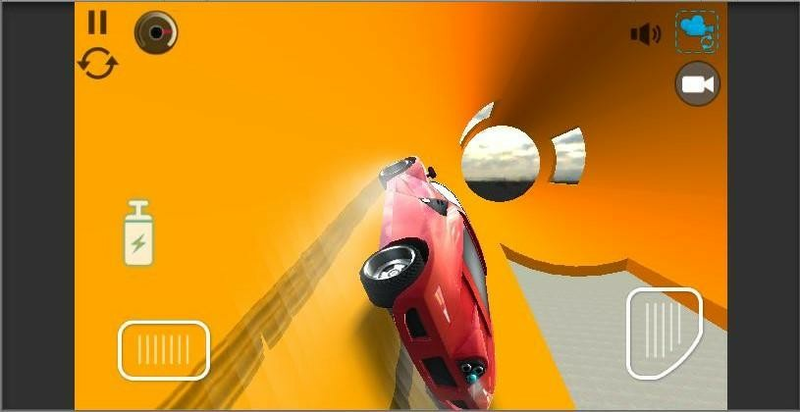 In X Car Stunts Adventures Career Mode, Perform Impossible crazy furious stunts, Race towards time in time trial challenge modes, Be a Stunt driver in dangerous well of death, driving on the walls with speed, perform extreme high jumps on colossal ramps , Dash a way out of maze without hitting walls eith time attack, pass through the tubes, hit the balls while jumping, loop stunts, avoid obstacles, enter the rings, smash, dodge and destroy objects and balls, includes beautiful futuristic sky road and stunt environments levels where you feel your car rolling the sky and flying like a jet car. Use of Nitrous at the right moment is extremely important in CarX Stunts . 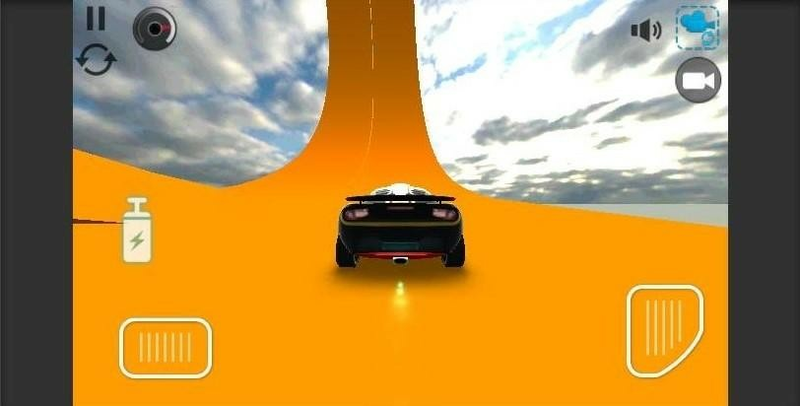 In X Stunts endless Free Run Mode, become a pro stunt rider by infinite training your stunt car racing skills in an Offroad stunt arena non city environment with air track without worrying about police chase or car traffic so that you can free drive and drift with your sports car, crash and burn the asphalt. 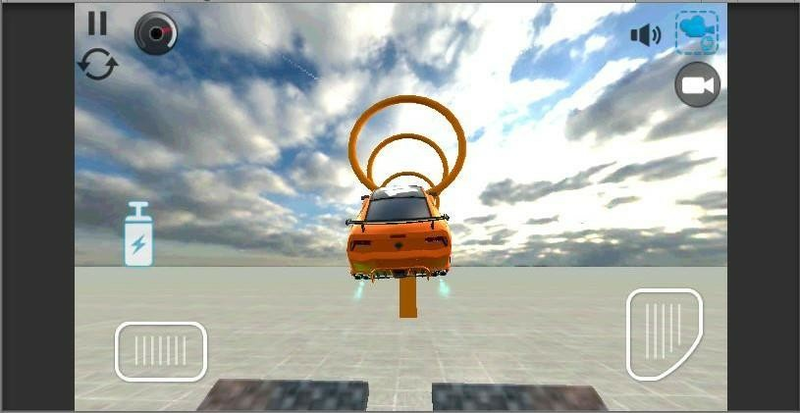 The free run mode is a stunt driving school for you. 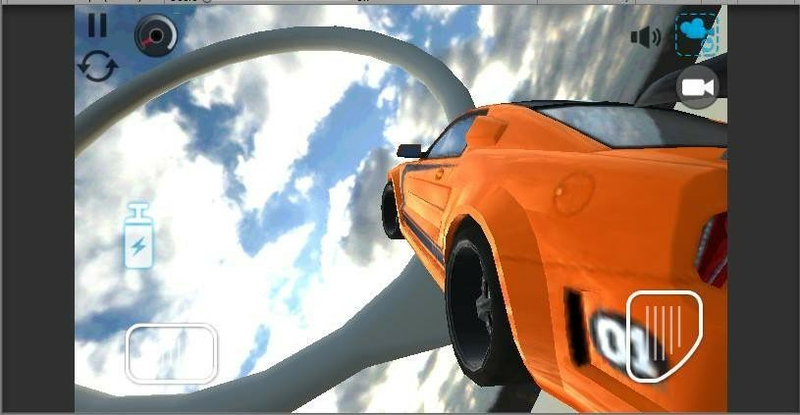 -Use Nitro to boost your car speed and perform higher jumps to be a real stunt racer. 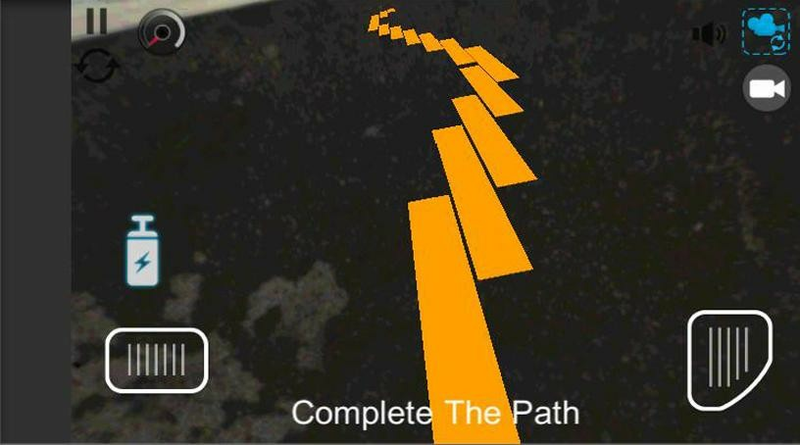 -you can change max car steer angle and tilt sensitivity from the main menu controls settings.